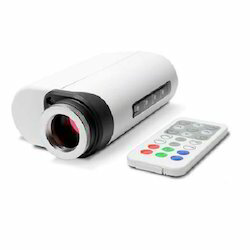 Leading Importer of vga camera from Faridabad. Facilitated by technically advanced process, we are presenting a distinguished collection of VGA Camera that is used in mobile phones and other applicable handheld gadgets. In tune with industry standard, we provide the entire range in various specifications, as per the ever-evolving requirement of our clients. Looking for VGA Camera ?